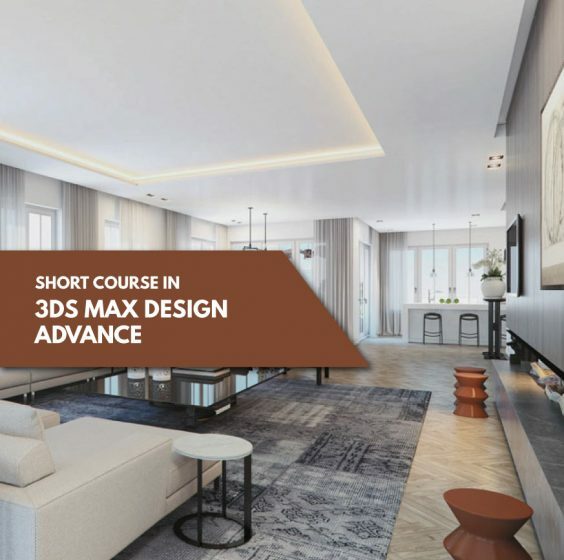 The course is intended for those who have completed 3D Studio Max Design Basic and are interested in improving their animation and visualization skills to an advanced level. Participants will develop their skills further and begin to expand visualizations walk through their models with lighting and shadows working with chosen materials to give successful rendering and a realistic feel. Create and apply camera settings. Create and apply material onto objects. Test Mental Ray render advance and study the rendering effects. The 3Ds Max Design Advance course is designed for working adults in the design industry such as architects, interior designers, event designers, 3D visualizer, product and furniture designers who want to brush up their basic skill of 3D Studio Max to render a more photorealistic scene.